The last thing Google needs following its exciting developer conference (ending today) is for something sharp to pop its big fun beach ball called Chrome. The search and information giant scrambles to fix a bug that sends the newest MacBook Air into kernel panic. That's "crash" to you Mac layfolk. 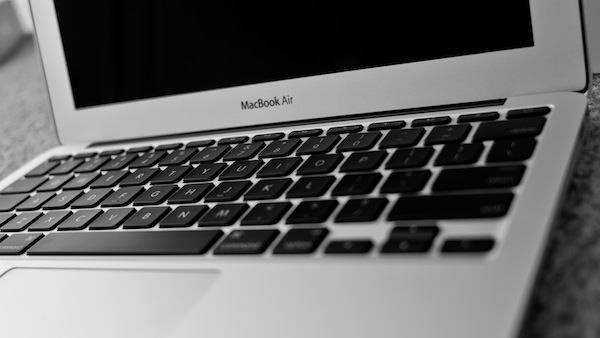 Starting just shortly after the release of Sandy Bridge-powered Macbook Airs earlier this month, troublesome reports appeared on Apple’s support communities where, owners complained their slender machines crashed to the point of kernel panic -- and frequently. The culprit of the grey screens of death is Google's browser, particularly Chrome GPU acceleration, when used on the Intel HD 4000 graphics chip. What Google calls a "resource leak" is actually a very strange thing. Chrome is a Userland level application -- general applications that have to work through the "system space" / "system level" applications in order to reach the kernel, or brain of the operating system that handles hardware interaction via drivers. However, browsers using hardware acceleration tend to sidestep this, since they use graphics cards to increase rendering and processing for interactive HTML5 browser graphics and animation, and even video. Late last night, Google provided an auto-update patch that temporarily disables GPU acceleration on Mac hardware with the HD 4000 Intel graphics chip. More information is available on the Google Chrome Releases blog.